Whether it is standing on a cherry picker, rooftop or tower, hanging from a helicopter, or using drones, Jasper Léonard always manages to take surprising pictures of every corner of our country. Well-known landmarks, but also typically Belgian contraptions. Using his special Tilt-Shift lenses, he shows us the world as it is in miniature. 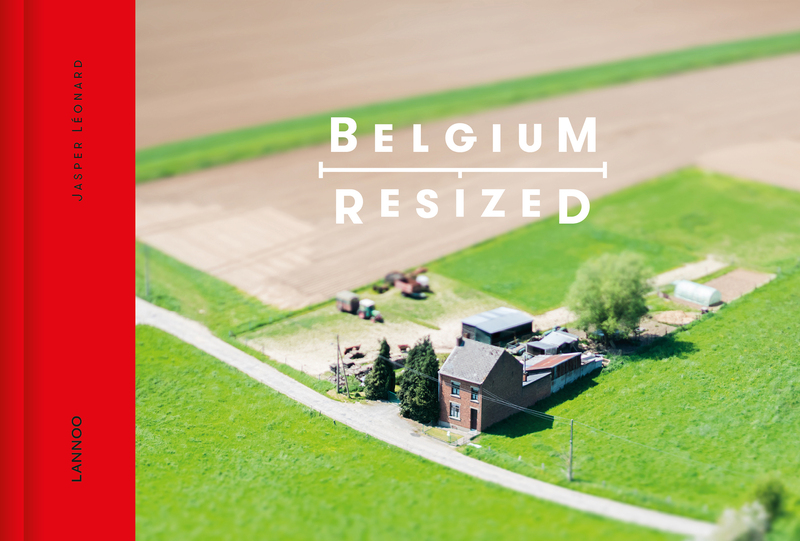 Texts from true-born Belgians: author Lize Spit, KUL rector Rik Torfs, philosopher Philippe Van Paris, choreographer and flmmaker Wim Vandekeybus, interior designer Lionel Jadot, Goose singer Mickael Karkousse, and political scientist Dave Sinardet.